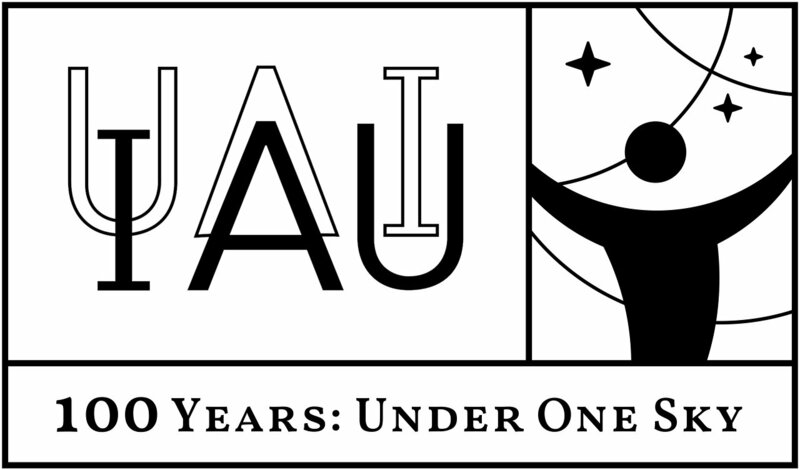 IAU100 In 2019, the International Astronomical Union (IAU) is celebrating its 100th anniversary. 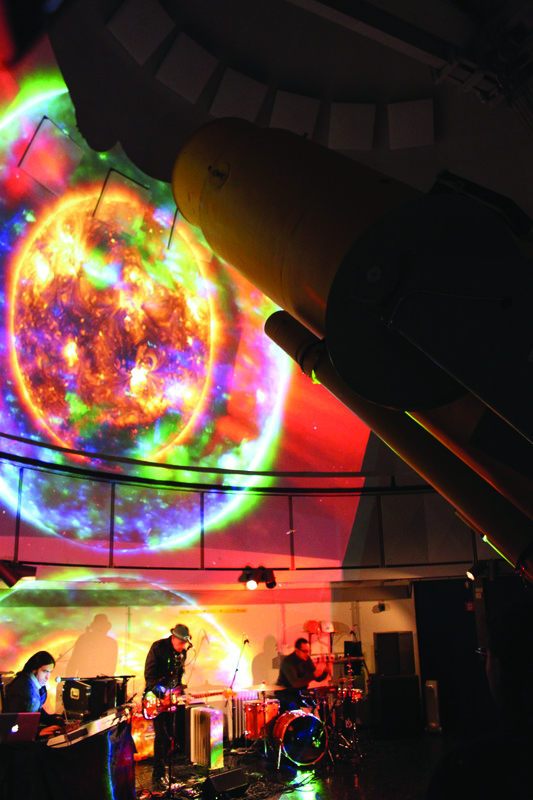 To commemorate this milestone, the IAU is organising a year-long celebration to increase awareness of a century of astronomical discoveries as well as to support and improve the use of astronomy as a tool for education, development and diplomacy under the central theme "Under One Sky". 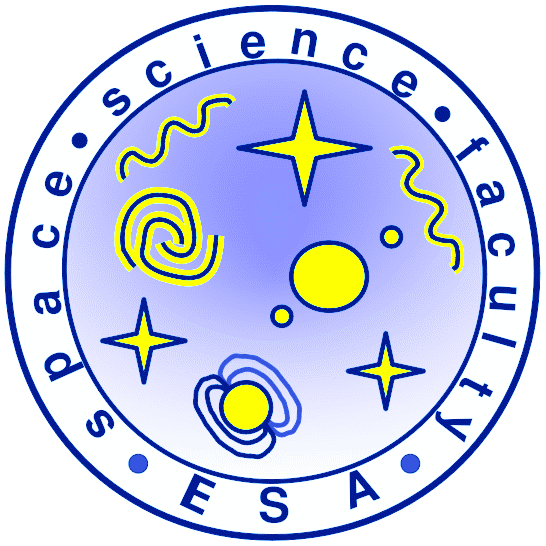 International Astronomical Union 1919-2019 (web en inglés) ESAC Faculty The ESAC Faculty was created in 2006 in order to foster an effective scientific environment at ESAC, and to to present a united face to the scientific work done at the centre. The faculty includes all active (i.e. publishing papers) research scientists at ESAC: ESA staff, Research Fellows, Science Contractors, and CAB members.